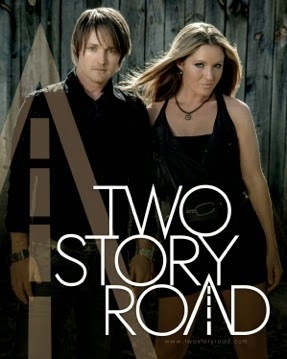 FREE Two Story Road Fan Party! 1200 17th Ave S, Nashville, TN 37212. This event will be FREE, but limited to the first 75 people who sign up. Registration will begin on Monday, May 25th at 12pm CST. At that time, TSR will make a post on Twitter & Facebook with a link that will allow you to sign up. Click here to for more info and see our complete fan party listing here!